How much do fuel cards cost? 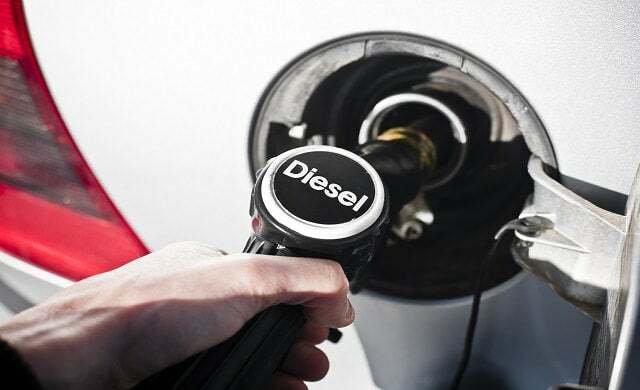 However many vehicles there are in your business’ fleet, understanding the options available to you to help with managing fuel costs is vital. Depending on your business’ requirements, fuel cards could be an ideal solution. Not only can they help to reduce costs, but they can also free up more time for you and your colleagues to focus on business. But how much will it cost your business to use fuel cards? We’re here to take a closer look into this key issue and explore the potential outlay for you and your business. Read the whole article for a full examination of fuel card costs, or scroll to the section you want to learn more about. Alternatively, to compare quotes for fuel cards straight away, simply fill in the form at the top of the page. 1. How much do fuel cards cost? When selecting the best fuel cards for your small business, costs are likely to play a big part in your decision-making process. 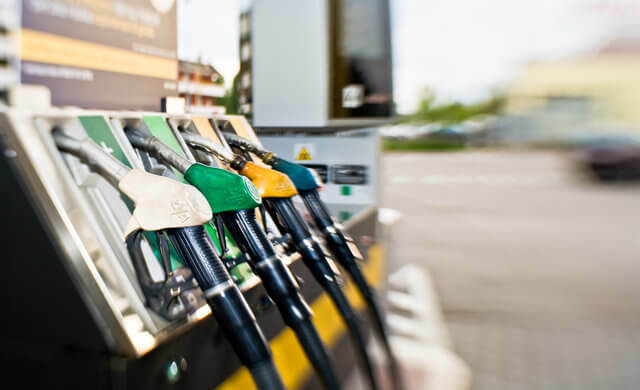 In this section, we’ll provide an outline of the types of fuel card costs that you’re likely to encounter, along with a general figure you might expect to pay. So, for example, you could get started with a fuel card for an initial cost of around £30 (for the account and annual card fees). Then the other expenses and ongoing charges would depend on the provider and your business’ requirements. 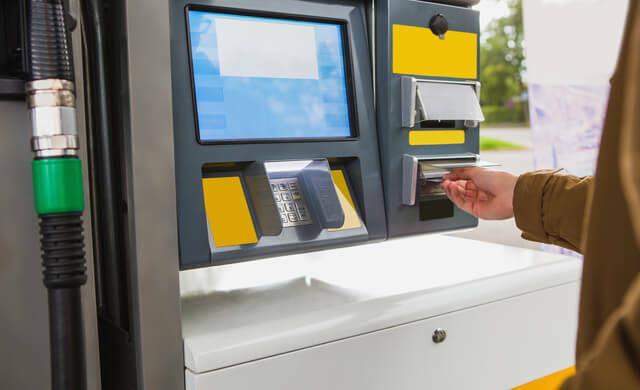 Many fuel cards operate on the basis that accounts will meet a minimum spend requirement, which could be based on either expenditure or amount of fuel used per month. While the table above should give you some general insights, for more detailed information that matches your specific business needs, just go to the top of the page and fill in the form to compare quotes for fuel cards now. Just like many other business operations, the use of fuel cards may be subject to certain taxes. In this section, we’ll help you determine the tax implications of using fuel cards for your small business. If your employees use company cars and/or fuel for personal trips, you’ll usually need to report it and meet some National Insurance (NI) requirements. Cars and fuel that are used exclusively for work journeys are exempt from reporting, although there are certain conditions you’ll need to meet. To learn more about them and other exemptions, read the ‘what’s exempt’ section of the Gov.uk guide on expenses and benefits: company cars and fuel. Plus, have a look at the government guide to calculating tax on employees’ company cars for practical instructions. After reviewing the different pricing options available for fuel cards and examining the tax implications, it’s useful to understand what influences these figures. In this section, we’ll examine the different factors that can contribute to fuel card costs. 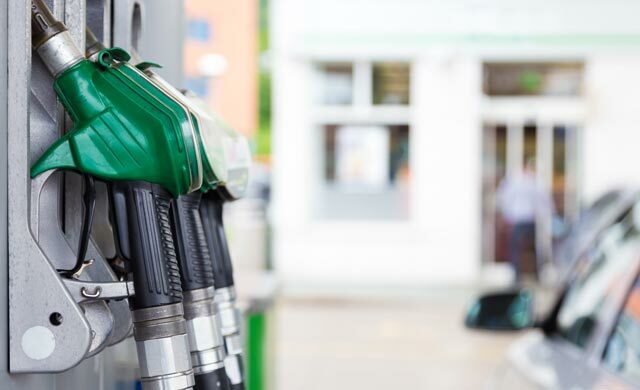 At this point, you’ve learned more about the prices involved with different fuel cards, as well as what using fuel cards may mean for your business’ tax requirements. We’ve also provided more information on the various factors that can influence fuel card costs. Next, you can read our article on best fuel cards for a closer look into some top fuel cards for start-ups. For more information related to your specific business requirements, complete the form at the top of the page and compare quotes for fuel cards now.